April 2018: Participation in and presentation of the paper “Large Deployable Antennas Benchmark for Contoured Beam Mission in C Band” at the European Conference on Antennas and Propagation (EuCAP) in London. 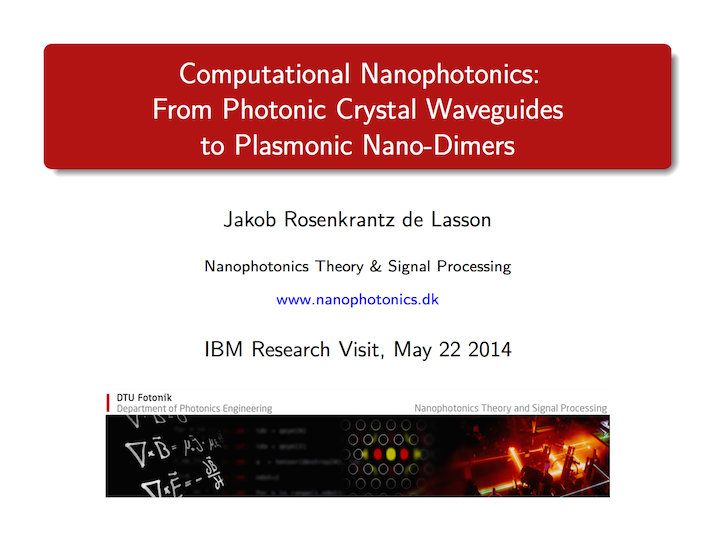 April 2018: Presentation to Nanophotonics section at DTU Fotonik. 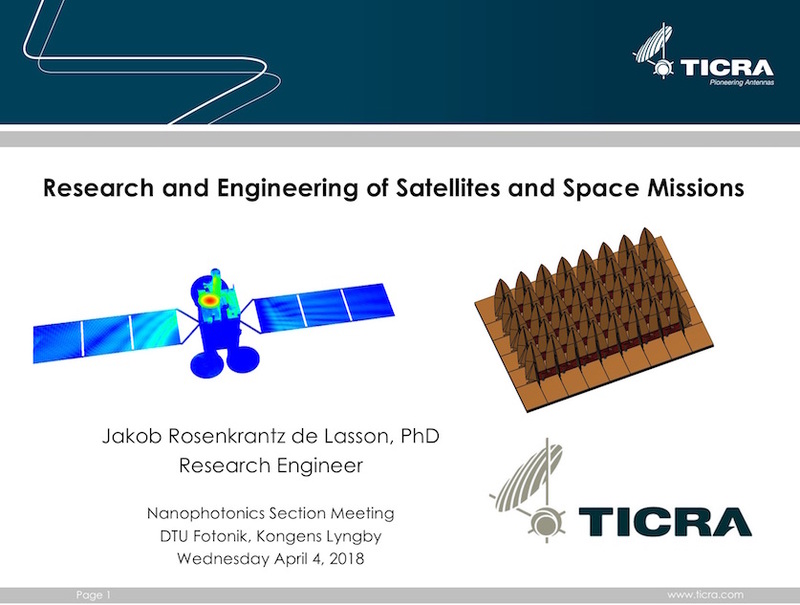 March 2018: At the 2018 MicroRad meeting, Niels Skou (DTU Space) presents a co-authored paper. 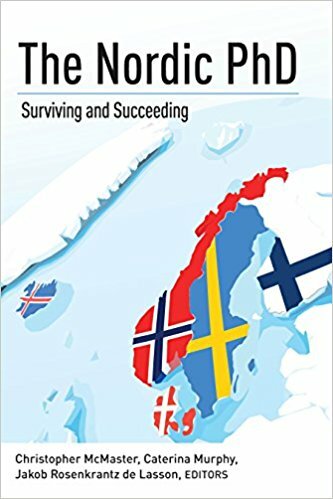 March 2018: Editor and co-author of the book “The Nordic PhD: Surviving and Succeeding” published by Peter Lang Inc.
March 2018: Popular article in DTU Avisen about publishing after leaving academia. 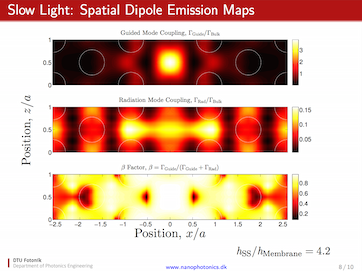 February 2018: Invited talk “Satellites and Space Missions: Large Electromagnetic Simulations and Novel Antenna Concepts” given at the 11th Annual Meeting Photonic Devices in Berlin. October 2017: At the 38th ESA Antenna Workshop, Cecilia Cappellin (TICRA) and David Marote (Airbus) present co-authored papers. October 2017: Participation in the European School of Antennas: Reflector and Lens Antennas at Chalmers University of Technology in Gothenburg. August 2017: The article Modeling open nanophotonic systems using the Fourier modal method: generalization to 3D Cartesian coordinates published in JOSA A.
August 2017: A blog post included in the printed version of Ingeniøren. July 2017: Participation in and presentation of the paper “Advanced Techniques for Grating Lobe Reduction for Large Deployable Mesh Reflector Antennas” at the AP-S/URSI Conference in San Diego. July 2017: Andrey Novitsky presents a paper at ICTON 2017, and Niels Gregersen presents a paper at NUSOD 2017. June 2017: Andreas Dyhl Østerkryger presents two papers, on photonic crystal membrane cavities and on open nanophotonic structures, at CLEO Europe 2017. 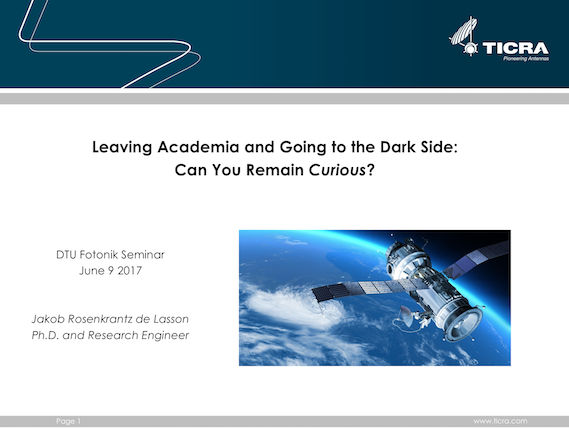 June 2017: Invited presentation at the annual DTU Fotonik department seminar. April 2017: Two conference papers accepted for the AP-S/URSI Conference to be held in San Diego in July 2017. April 2017: Andreas Dyhl Østerkryger presents recent work on modeling open nanophotonic structures at the OWTNM workshop 2017. March 2017: Two co-authored conference papers accepted for CLEO Europe to be held in Munich in June 2017. March 2017: Participation in and presentation of the paper “Full-Wave and Multi-GTD Analysis of the Ice Cloud Imager for MetOp-SG” at the European Conference on Antennas and Propagation (EuCAP) in Paris. December 2016: The paper “Full-Wave and Multi-GTD Analysis of the Ice Cloud Imager for MetOp-SG” accepted for presentation at the European Conference on Antennas and Propagation (EuCAP), to be held in Paris in March 2017. November 2016: Reviewer for the European Conference on Antennas and Propagation (EuCAP), to be held in Paris in March 2017. July 2016: Three contributions presented by colleagues at the META’16 conference in Malaga. 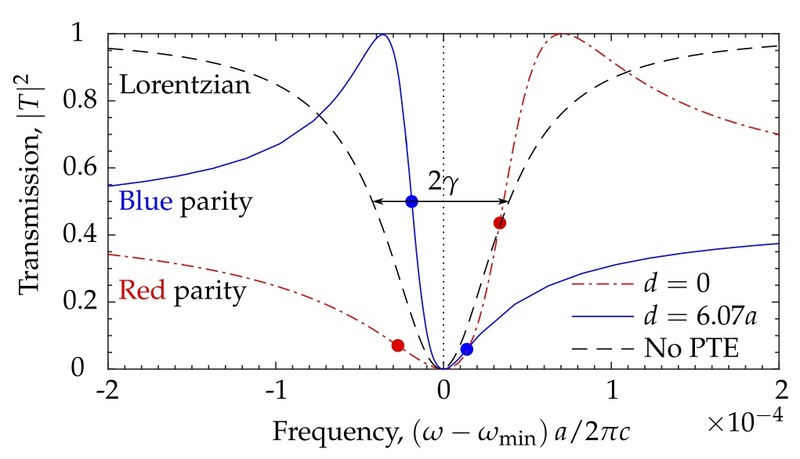 April 2016: The article Spectral symmetry of Fano resonances in a waveguide coupled to a microcavity published in Opt. Lett. April 2016: Participation in the European Conference on Antennas and Propagation (EuCAP) in Davos. April 2016: Three co-authored conference papers accepted for META’16 to be held in Malaga in July 2016. March 2016: Popular notice in DTU Avisen of Ph.D. project. December 2015: After more than eight years as student and employee, last day at the Technical University of Denmark and at DTU Fotonik. December 2015: Ph.D. lecture given, and Ph.D. thesis successfully defended. 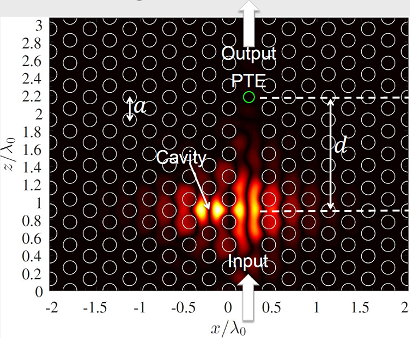 December 2015: The article Semianalytical quasi-normal mode theory for the local density of states in coupled photonic crystal cavity-waveguide structures published in Opt. Lett. 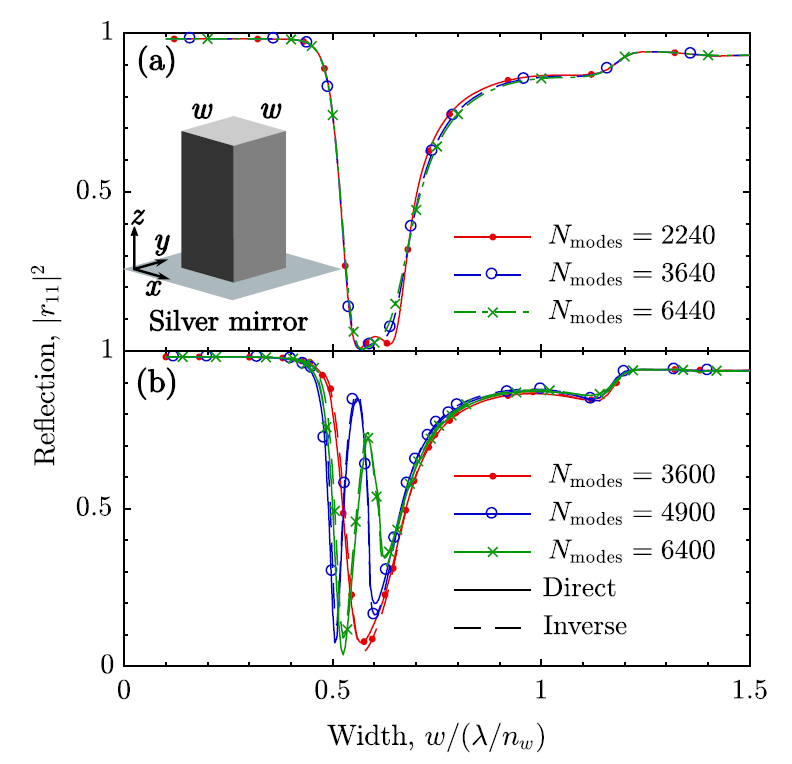 November 2015: The article Impact of slow-light enhancement on optical propagation in active semiconductor photonic-crystal waveguides published in Phys. Rev. A.
November 2015: Invited presentation at the conference “Nye forskere og Ph.D-Studerende” in Nyborg. 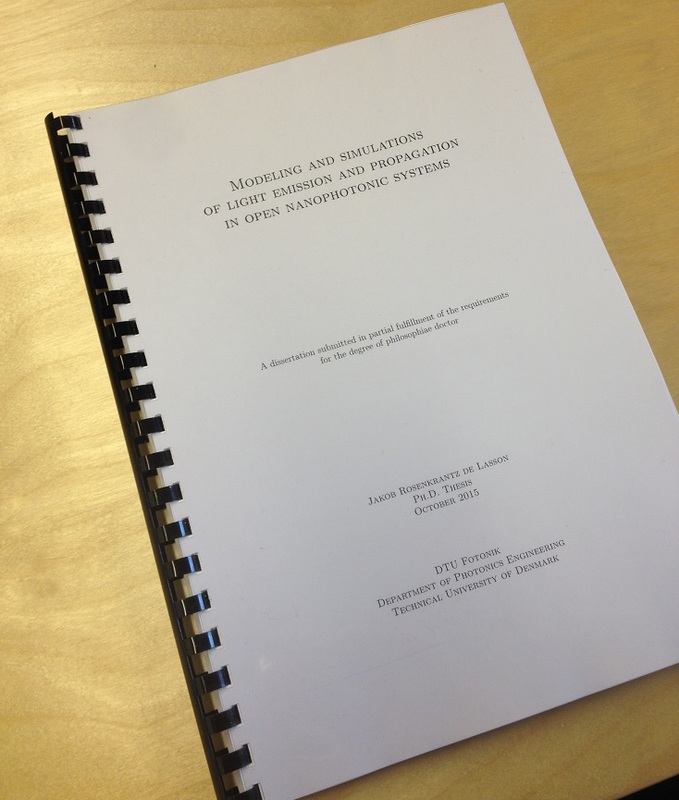 November 2015: Ph.D. thesis submitted. Defense to take place at DTU Fotonik on December 16, 2015. July 2015: Participation in PIERS 2015 in Prague. The presentation “Complications in Modeling Open Systems: The Case of Single-Photon Emission in Photonic Crystal Waveguides” given as part of the focus session on “Single Photonics: Integrated Optics for On-chip Manipulation of Single Photons”. 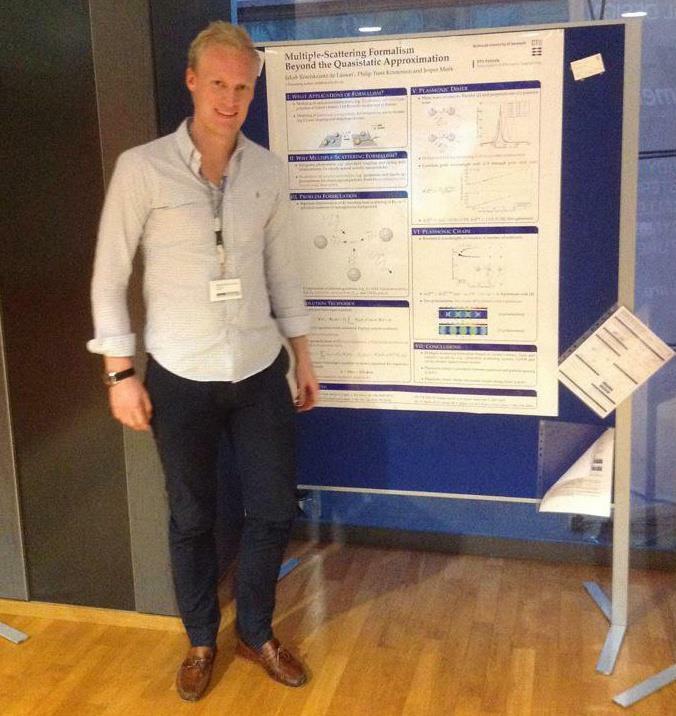 June 2015: Andreas Dyhl Østerkryger presents recent work on the parity of Fano resonances in photonic crystal cavity-waveguide structures at CLEO Europe 2015. May 2015: One-day visit in and presentation given to the Materials Integration & Nanoscale Devices group, headed by Heike Riel, at IBM Research in Zürich. 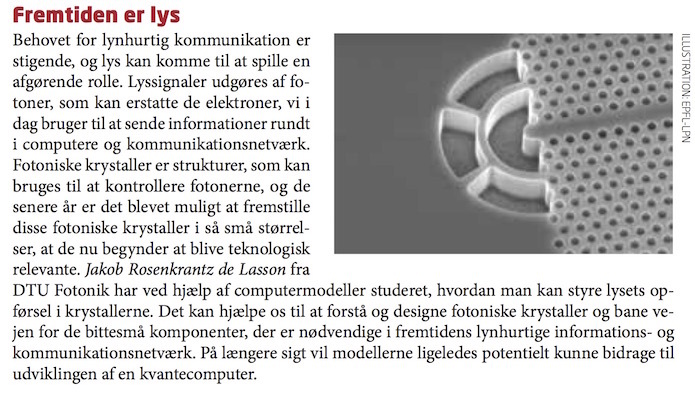 April 2015: Popular scientific presentation “Nanofotonik og fotoniske krystaller – Tryllekunster med lys” given as part of Forskningens Døgn. 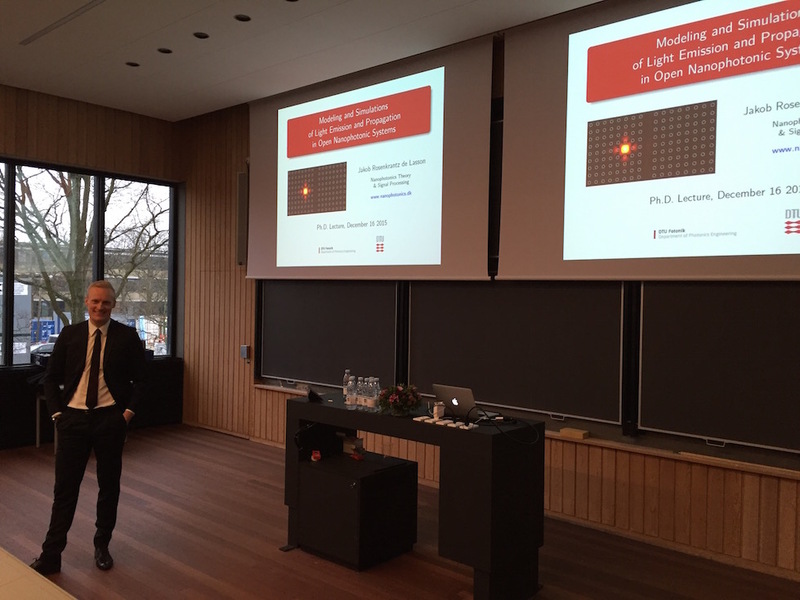 April 2015: Guest lecture on light propagation in periodic structures in DTU course 34020 Optics and Photonics. 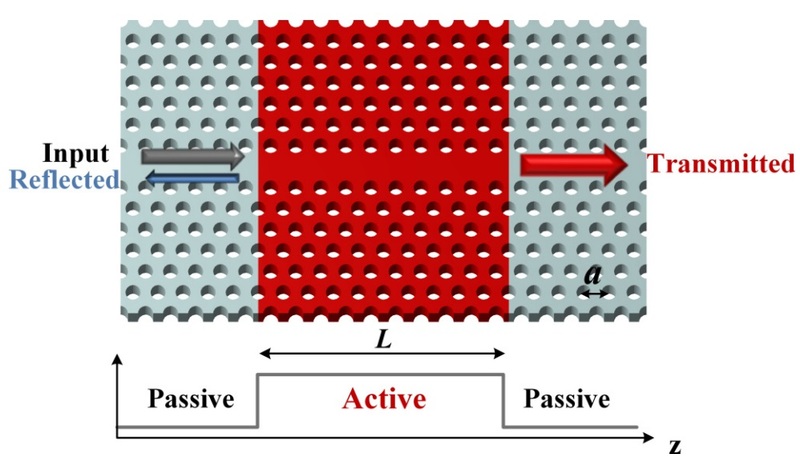 March 2015: Two conference papers, “Design of Slow and Fast Light Photonic Crystal Waveguides for Single-photon Emission Using a Bloch Mode Expansion Technique” (contributed) and “Design and Simulations of Highly Efficient Single-photon Sources” (invited), accepted for PIERS to be held in Prague in July 2015. January-April 2015: Visiting researcher in the Laboratory of Physics of Nanostructures, headed by Prof. Eli Kapon, at EPFL in Lausanne. 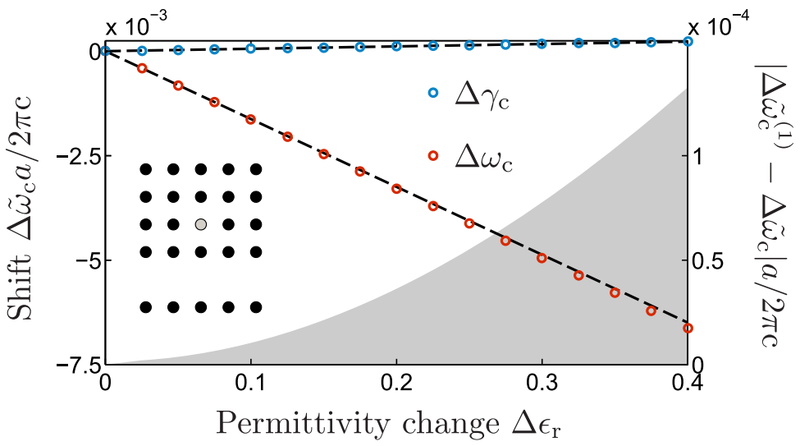 November 2014: The article Calculation, normalization, and perturbation of quasinormal modes in coupled cavity-waveguide systems published in Opt. Lett. 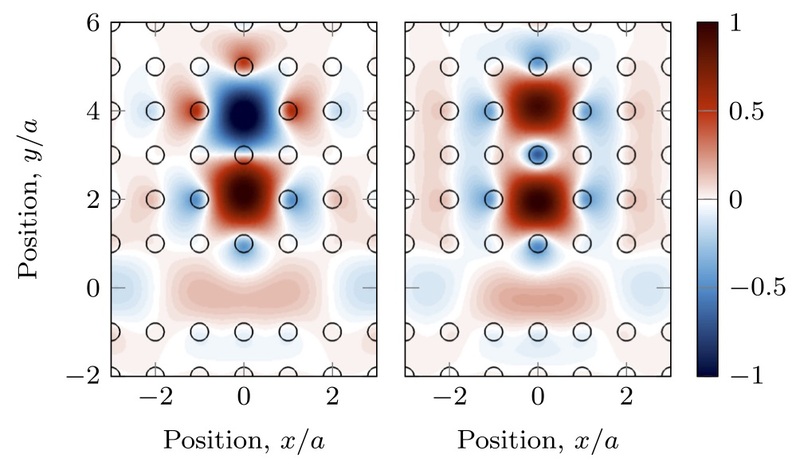 September 2014: The article Roundtrip matrix method for calculating the leaky resonant modes of open nanophotonic structures published in J. Opt. Soc. Am. A. May 2014: Participation in META’14 in Singapore. The presentation “A Bloch Mode Expansion Approach for Analyzing Quasi-Normal Modes in Open Nanophotonic Structures” given as part of the session on “Analytical and Numerical Modelling”. May 2014: Three-days visit in the Laboratory of Physics of Nanostructures at EPFL in Lausanne. 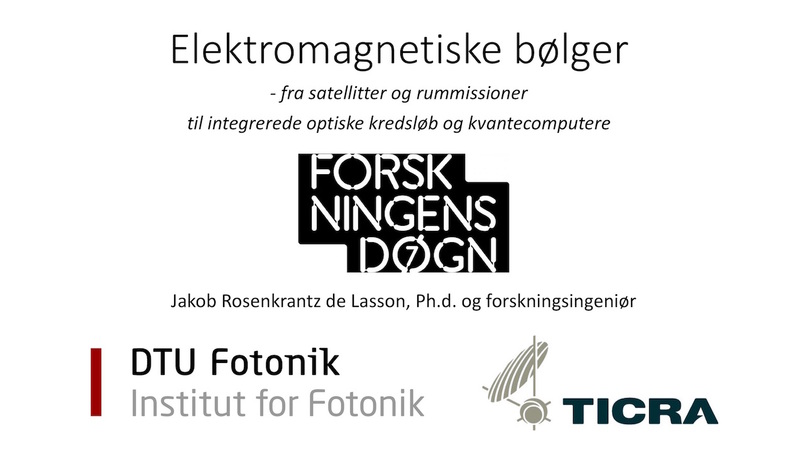 April 2014: Popular scientific presentation “Nanofotonik og fotoniske krystaller – Tryllekunster med lys” given as part of Forskningens Døgn. April 2014: Participation in SPIE Photonics Europe 2014 in Brussels. 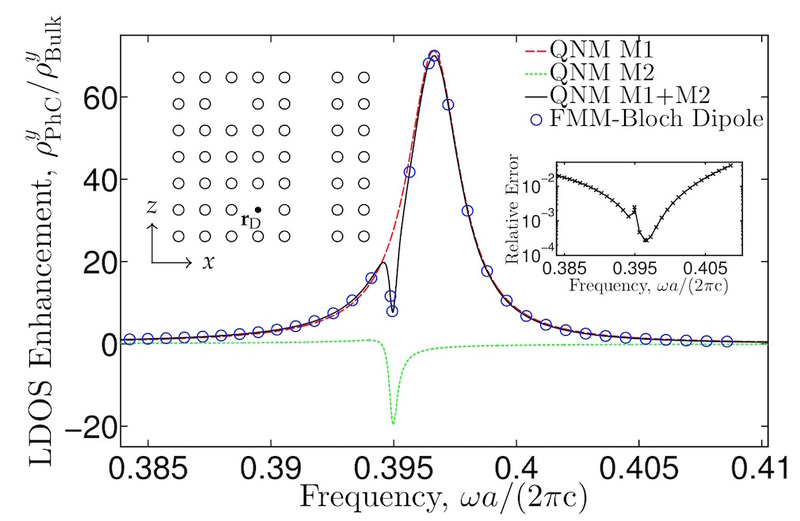 The presentation “A Bloch Mode Expansion Approach for Analyzing Quasi-Normal Modes in Open Nanophotonic Structures” given in the “Photonic Crystal Cavities” session as part of the “Photonic Crystal Materials and Devices” conference. 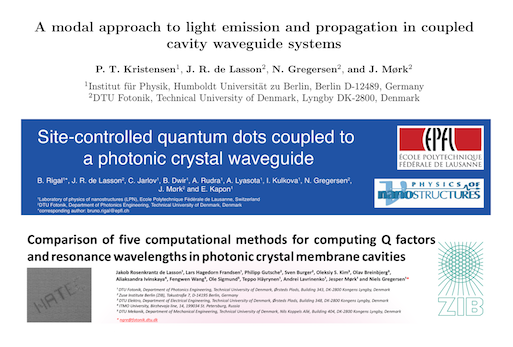 March 2014: Guest lecture on light propagation in periodic structures in DTU course 34020 Optics and Photonics. 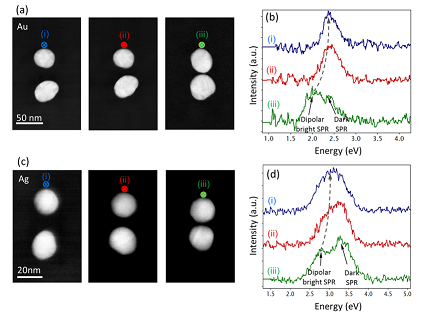 March 2014: The article Scaling of the Surface Plasmon Resonance in Gold and Silver Dimers Probed by EELS published in J. Phys. 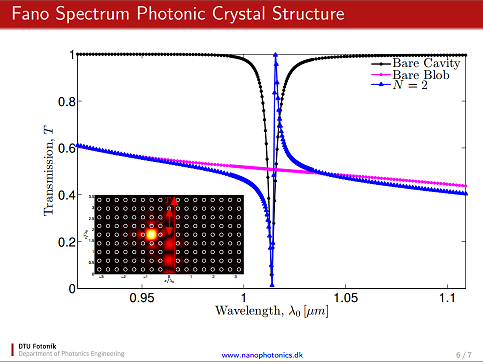 Chem C.
January 2014: Conference paper “A Bloch modal approach for engineering waveguide and cavity modes in two-dimensional photonic crystals” accepted for Photonic Crystal Materials and Devices, part of SPIE Photonics Europe 2014 to be held in Brussels in April 2014. 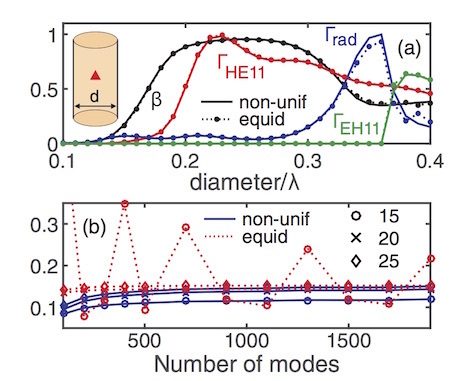 January 2014: Conference paper “A Bloch mode expansion approach for analyzing quasi-normal modes in open nanophotonic structures” accepted for META’14 to be held in Singapore in May 2014. September 2013: Presentation at intro event for new M.Sc. 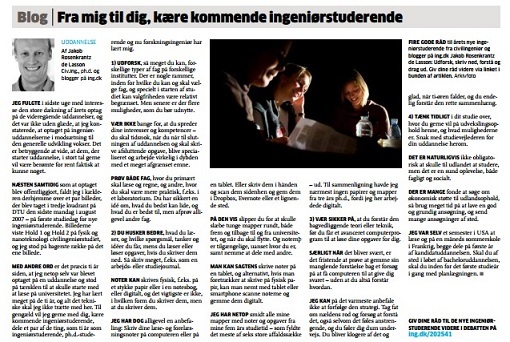 students in physics and nanotechnology at DTU. September 2013: Our recent JOSA B article is selected to feature in the September 2013 edition of the Virtual Journal for Biomedical Optics. September 2013: Shima Kadkhodazadeh, DTU Cen, presents recent joint work on EELS measurements and optical scattering calculations on silver and gold dimers at EMAG 2013. The measurements and calculations with our multiple-scattering method are used to investigate the scaling of plasmon energies. 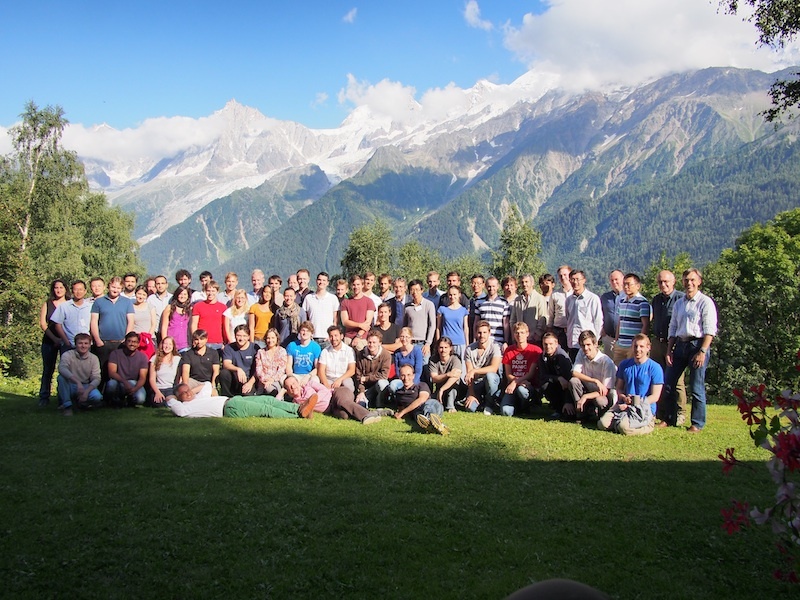 August 2013: Participation in the Les Houches summer school on quantum optics and nanophotonics; see the scientific program. July 2013: Participation as exam marker in the 44th International Physics Olympiad, IPhO 2013, for high school students from across the World, held at DTU. 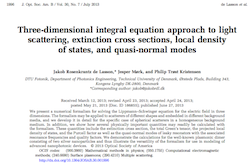 July 2013: The article Three-dimensional integral equation approach to light scattering, extinction cross sections, local density of states, and quasi-normal modes published in JOSA B.
June 2013: Participation as DTU representative in kick-off meeting of the SIQUTE EU-project on the development of single-photon sources in Braunschweig, Germany. May-June 2013: Shima Kadkhodazadeh, DTU Cen, presents recent work on EELS measurements on plasmonic dimers at EDGE 2013 and Scandem 2013. The measurements have been compared to calculations with our multiple-scattering method. 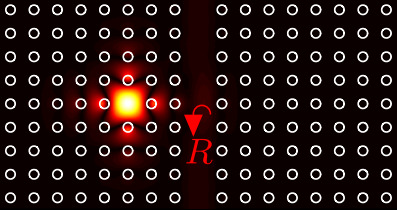 April 2013: Participation in summer school on quantum optics and nanophotonics accepted. The school will be held in Les Houches, France, in August 2013. 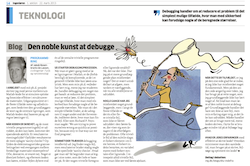 March 2013: A blog post (in Danish) included in the printed version of Ingeniøren. October 2012: Participation in TaCoNa-Photonics 2012. Presentation of poster with results from M.Sc. thesis. October 2012: Start as Ph.D. student at DTU Fotonik. Ph.D. project titled Advanced Simulation Tools for Nanophotonic Devices. August 2012: M.Sc. thesis successfully defended (slides). M.Sc. Eng. in physics and nanotechnology with GPA of 11.8 of 12. August 2012: Contribution with results from M.Sc. 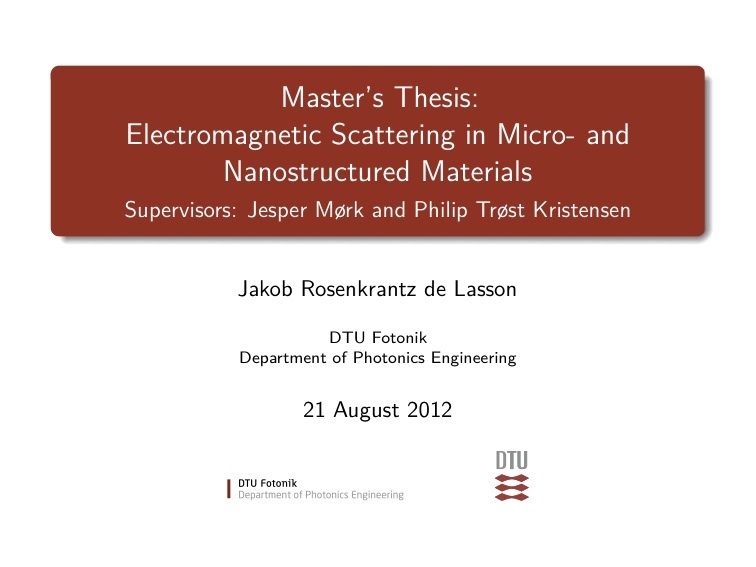 thesis accepted for TaCoNa-Photonics 2012. July 2012: M.Sc. thesis submitted. July 2012: The article Modeling of cavities using the analytic modal method and an open geometry formalism published in JOSA A.